A special block of discounted rooms has been set aside for World of Bob Dylan participants at the Hyatt Regency Tulsa. 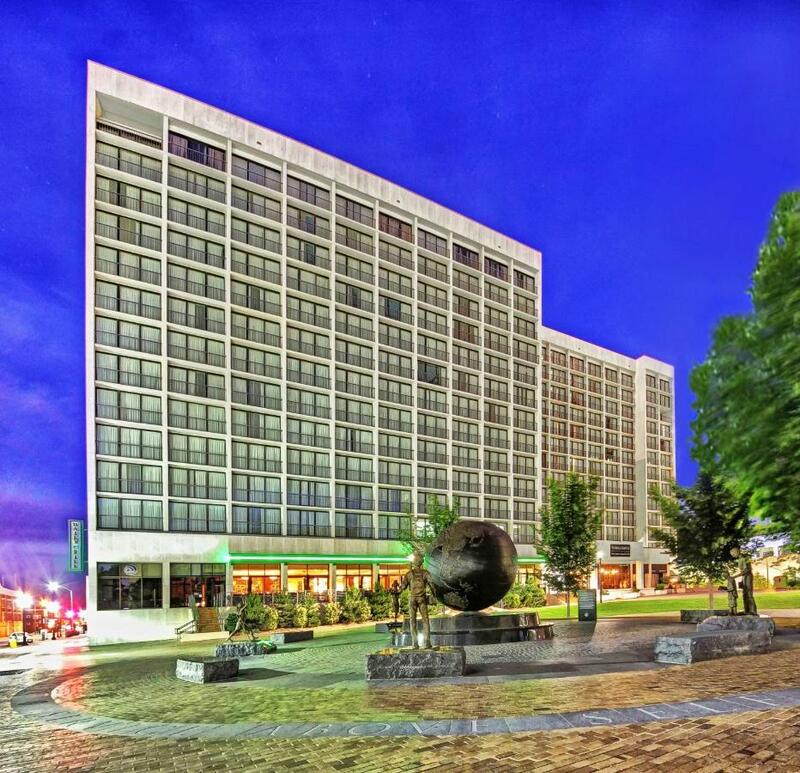 This hotel will serve as the central conference venue and is located in the heart of downtown Tulsa. It’s just a few steps away from the city’s beautiful Art Deco core as well as the Arts District. The latter is home to museums, shops, restaurants, and bars as well as the Woody Guthrie Center and the legendary Cain’s Ballroom. The discount rate available to World of Bob Dylan participants is $101/night. Reservations can be made by calling 888-591-1234 or contacting hotel directly at 918-582-9000. If making reservations by phone, mention that you are there for the “World of Bob Dylan” in order to get the discounted room block. Alternatively, you can make reservations online HERE through the Hyatt website.